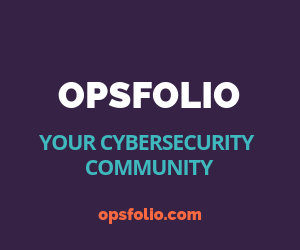 Opsfolio.com is a community built by cyber risk management and compliance practitioners for securing your own as well as third-party digital health solutions and medical devices. It is a place to learn and collaborate on how to manage your complete healthcare technology operational portfolio safely and effectively. Our main aim is to create a community where CISOs, CPOs, CIOs and other officials in the healthcare industry can come to learn about the latest compliance and audit requirements, share thoughts and collaborate on matters that help them get their job done. We have compiled a library of resources that consists of the global trends, articles, best practices, cheat-sheets and snippets across security spheres targeted towards CISO, CTO, CIO, Directors, Business Associates, mid-level security professionals and executives. Each of our resources have been compiled through extensive research and study as well as gathering advice from subject matter experts and industry thought leaders. 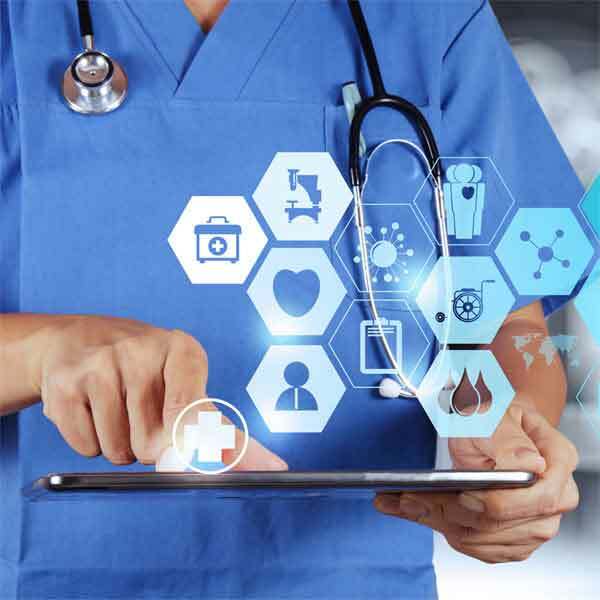 Additionally, we keep ourselves up to date with all the audit and compliance requirements in the healthcare industry so that our readers need not scour the web for hours looking for the latest information. There is no other place on the internet where you can get all the resources, best practices, information, news, audit practices in the healthcare cybersecurity space – just about anything you need to get your job done all under one umbrella. Explore the various centers right away.